Hens Night Shop is the Ultimate Discount warehouse for Hens Night and Bachelorette Party Supplies. Our unique products, low price and free shipping on the entire store makes our party shop one not to be missed. 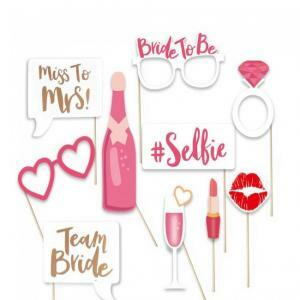 Hens Night Shop gives you all the best Hens Night Accessories in the one place! We give you fabulous affordable hens party products shipped super fast in discreet packaging. What can be better than that! We hope you enjoy our Hens Night Shop and all the smiles that will come from our hens goodies.